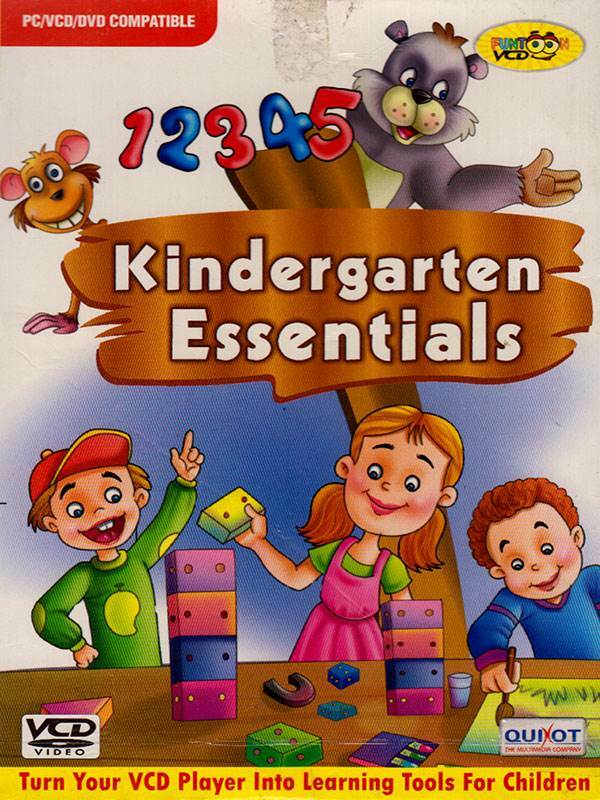 Kindergarten is a form of education which prepares the young children for the transition from home to formal schooling. "Quixot multimedia" brings the VCD "Kindergarten Essentials" which will help your toddler learn all the Kindergarten Essentials like alphabet, numbers, colors, shapes, fruits, vegetables, seasons, transport and lot more at the comfort of home. It will make your kid confident enough to face the tough world of school and education.